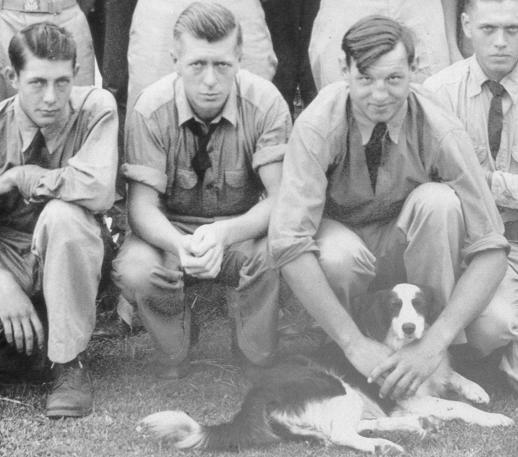 1938 Camp Leroy Soldiers(The dogs name was Spot).Can you I.D. 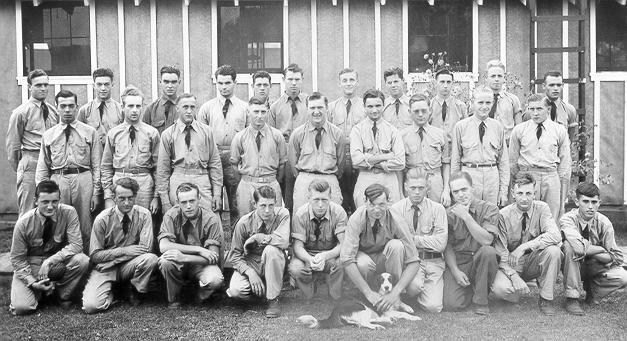 anyone in the photo? . . . . . .